Deb Neeley, an office manager and urban farmer who lives in Denver, collects water in a rain barrel from a gutter off her greenhouse — illegally! 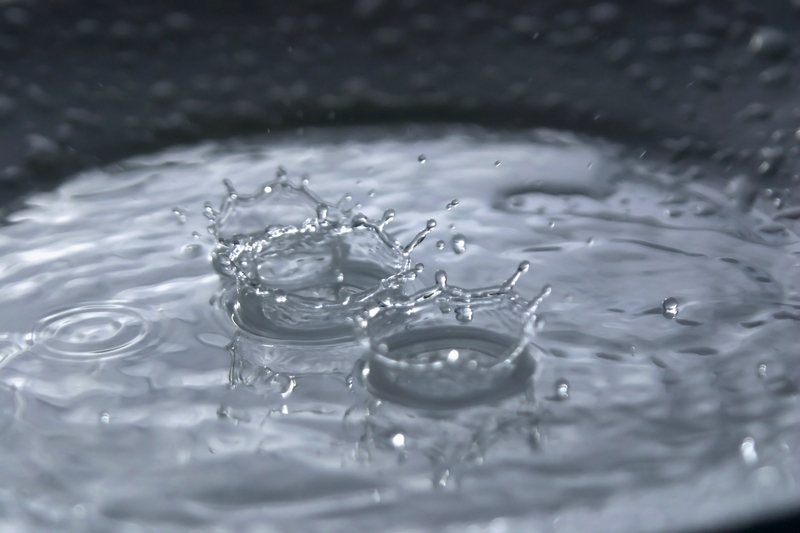 Under Western water rules, raindrops are claimed even as they tumble from the sky. Colorado is one of the last places in the country where rainwater barrels are still largely illegal because of a complex system of water rights in which nearly every drop is spoken for. When legislators tried to enact a law allowing homeowners to harvest the rain, conservationists got a lesson in the power of the entrenched rules. The rain barrel debate was a microcosm of intense fights across the region over who should get to keep using water and who should have to cut back. And as water grows scarcer, critics have assailed a water rights system that is based largely on seniority and century-old claims to stream flows. The challenge as water supply and demand changes is that the law must foster the proper balance between the public interest and private interests — and it must also increase flexibility in water allocations while providing the necessary certainty for investments. There are no easy answers when every raindrop counts.